Introduction: Present age is called the age of information. And mass media are the powerful and the most effective instruments of spreading or sharing information. With the advancement of digital technology, mass media have become a powerful. And it is the most influential source of various news, views, ideas and opinion. Mass media also helps making information available anywhere in the world. Definition of mass media: The means of communicating news and information is termed as mass media. Mass media is classified in two categories. one is print media and another is electronic media. Print media include newspaper, magazines, journals and other printed materials. while electronic media included radio, television, satellite channels, internet, cinema etc. Importance of mass media: Media is called the public forum or people’s parliament. Media play the role of bridge between government and general people in times of different national need. Media do not simply provide people with information, news and ideas but also raise various issue on socio-econo-political matters. They also form consciousness and public opinions in different problems and issues. People express their opinions through media. Various formats of programmes like talk show, street show, documentary, live reporting, video articles, editorials on different local and global issues are broadcast and published. Media keeps us dated about what is happening around the world. Media focus on various social evils, political or economic crisis and guide people through them. Today right to information is recognized as one of of the fundamental rights of people and media ensure this right. 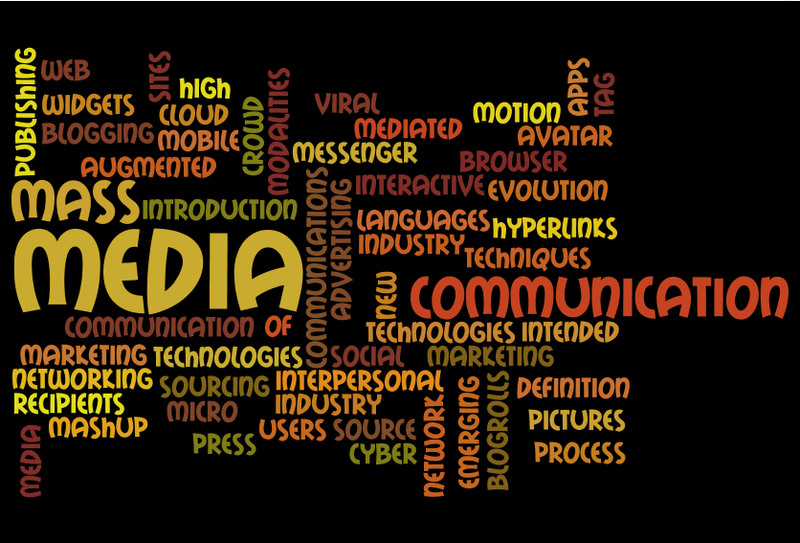 Conclusion: Mass media play an important role in today’s world of communication and information. It is up to us to draw benefit or harm from media to evaluate and judge the message of media.We need to be careful about dealing with mass media. Considering the far-reaching influence, concerned authorities should use them for the greater benefit of mankind.